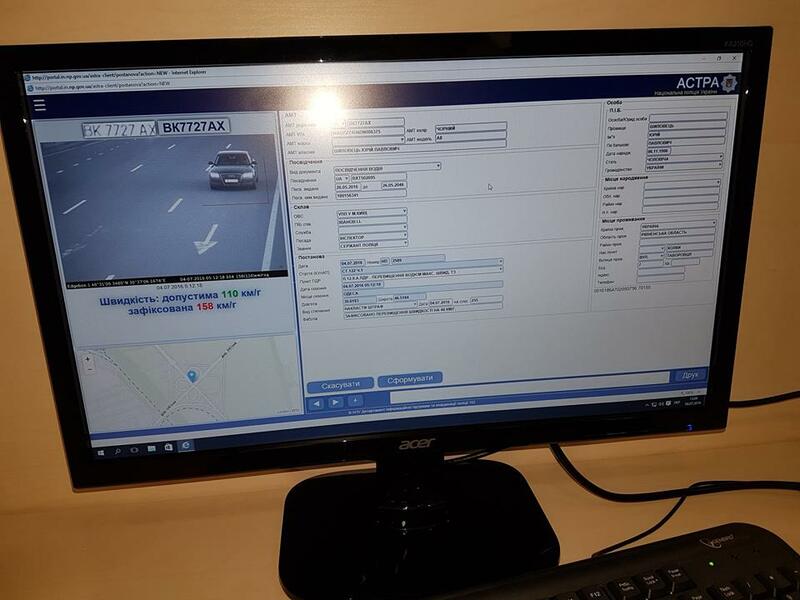 Pilot project for video registration of traffic violations, operating in testing mode, recorded 3-million-hryvnia ($122,450) worth of fines in six hours. It was announced by Interior Minister Arsen Avakov on his Facebook page. 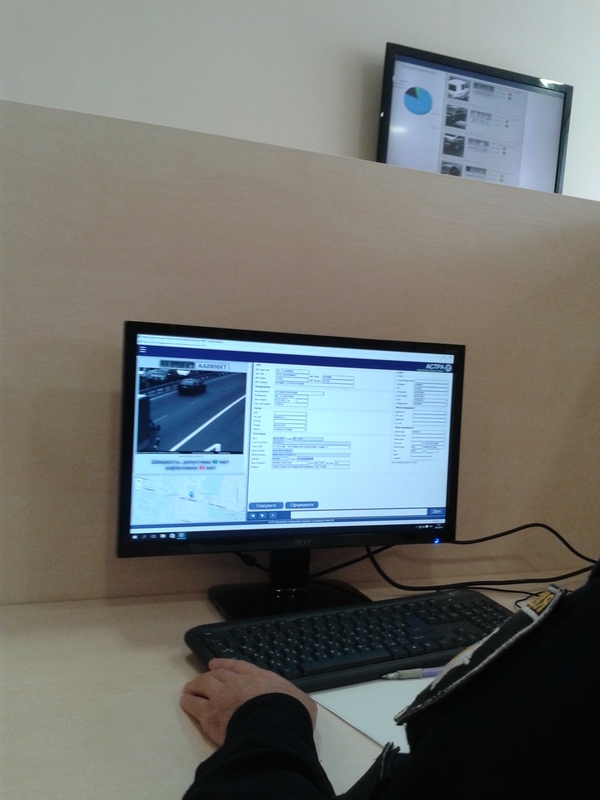 "We have launched a pilot project of the system for automated recording of traffic rules violations. Beware, soon it will operate in real mode, not pilot, and the fines will be real, but without a police officer. Turn on your self-discipline!" he wrote. A law stipulating for creation of automated system of traffic rules violations recording was adopted by the Verkhovna Rada of Ukraine in July 2015. The system was created with the involvement of representatives of the Interior Ministry, the National Police, and other interested central bodies of executive branch, Avakov noted. As reported earlier today, the project launch was announced July 4 by Interior Minister Arsen Avakov and Head of the National Polica Khatia Dekanoidze. According to Avakov, three video cameras are currently operating in three different locations: two in Odesa, one in Kyiv. 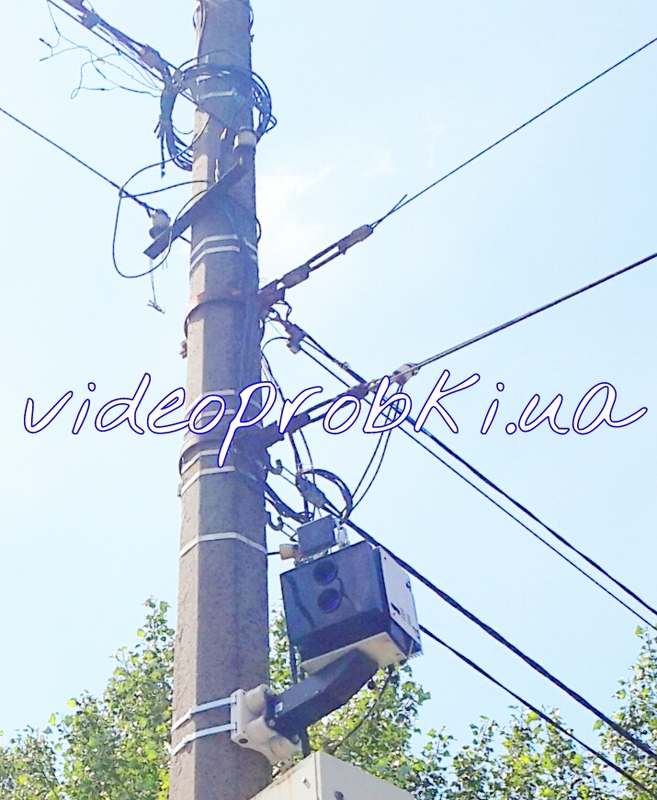 One camera is located at 51 Telihy St. in Kyiv, another one - along the Kyiv-Odesa highway. The minister noted that in six hours of their operation, the cameras have recorded traffic rules violations worth more than 3 million hryvnia ($120,000). According to Dekanoidze, drivers who are recorded as violators by the cameras will start receiving notifications of violations after September. The Interior Ministry plans to locate 3,000-5,000 cameras across Ukraine.